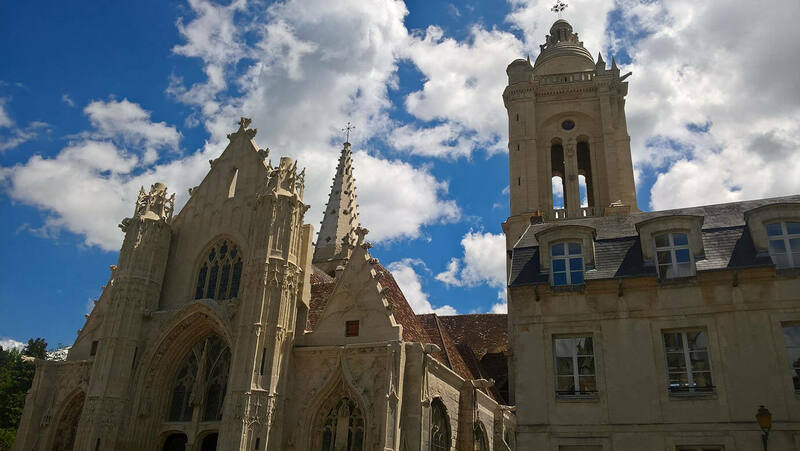 The conference will be held in Senlis, located some forty kilometres from Paris in the Oise département (French County, 60 – France). The city was built on a headland overlooking a natural intersection of the Chantilly, Ermenonville and Halatte forests. Explore the wonders of the ancient city, the delightful little streets and the remains of the royal castle, where Hugues Capet was named king in 987, and which became a principal residence of many Kings of France. You can also visit Notre-Dame cathedral, a testimony to four centuries of Gothic art or the Saint-Frambourg Chapel built in 1170. 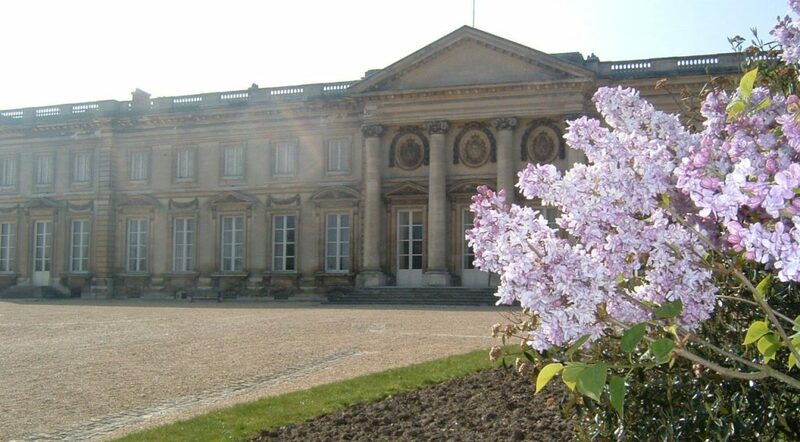 The “horse city” as it is known is located 10 minutes from Senlis and will charm you with its magnificent castle and gardens, the “Grandes Ecuries” stables and race courses which host the famed “Prix du Jockey Club” and “Prix de Diane” races during the month of June every year. The Duke of Aumale’s spirit still reigns over the former seat of the Princes of Condé. With its two historical landmarks, the castle and the Jean-Jacques Rousseau park, or the Mer de Sable theme park for the young and the young-at-heart. In this Imperial city, French history enthusiasts will get the opportunity to travel centuries back in time, from Joan of Arc (“ j’irai voir mes amis de Compiègne” – I will go see my good friends in Compiegne) to the Empire, including the signature of the Armistice at Rethondes on 11 November 1918.